Embarking on a new program could be stressful at times even when you live in the city call home. Imagine being in a foreign country pursuing your studies. 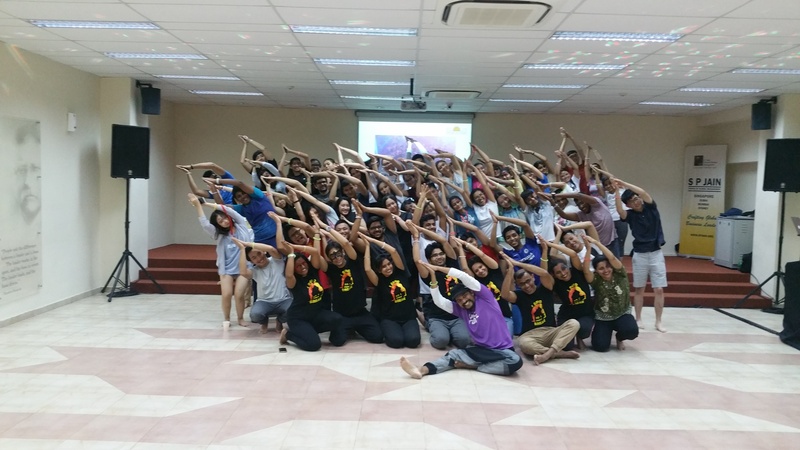 To help student combat stress at SP Jain’s Singapore Campus, the Global Learning Team collaborated with Art of Living to conduct a Yoga Jam session that combines yoga and fun. 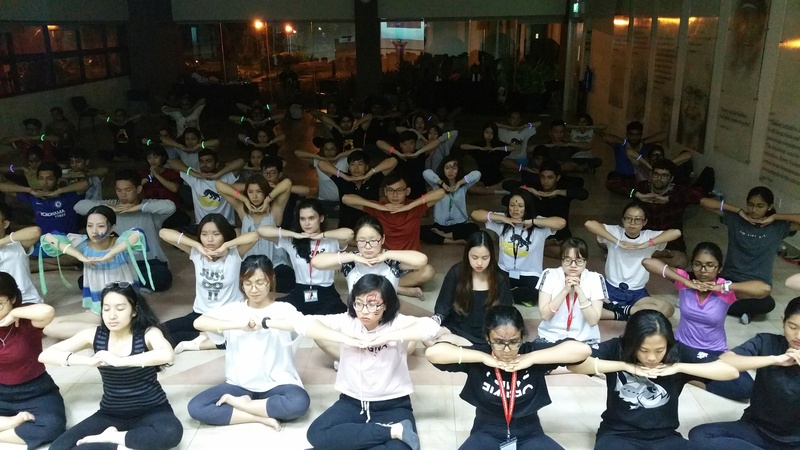 The Yoga Jam provided the students with tools that facilitate the elimination of stress and foster deep and profound inner peace, happiness, and well-being.